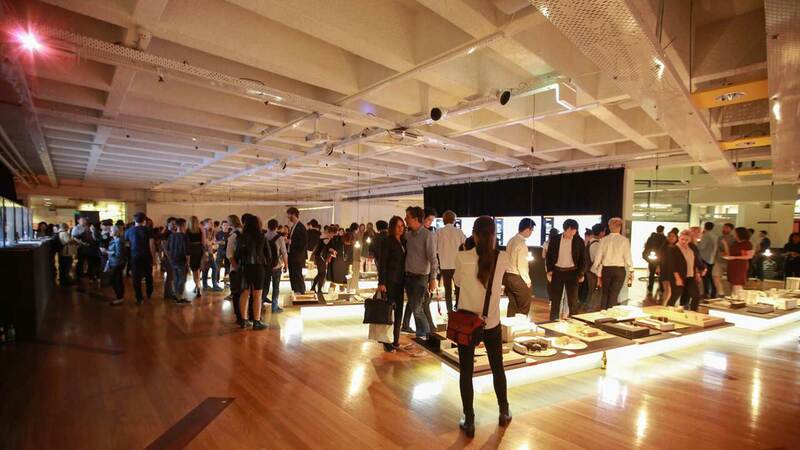 BoscoLighting’s sponsorship in the Architecture Graduate Exhibition is now in its fourth year and we are proud of our continued association. The exhibition showcases impressive ideas in design, planning and promoting architecture and its manifestations in the built environment. This year, the 100m + linear metres of strip lights installed to the low-lying plinths looked fantastic, creating perfect ambience lighting to the scene.